The University proudly opened its stunning new Adelaide Health and Medical Sciences (AHMS) building in February 2017, the culmination of nearly three years’ planning, design and construction. Housing more than 1,600 students and 600 researchers, it’s a truly world-class facility. We owe this achievement, in no small part, to the incredible generosity of our donors. More than 800 University benefactors donated $1.4 million in response to our Health and Medical Sciences Building Appeal. Their contributions have been acknowledged through the installation of a custom designed glass donor wall and named rooms. The building’s design is innovative and the fit-out is state-of-the-art, including a 90-chair Adelaide Dental Hospital and the Adelaide Health Simulation Centre, making it the most technologically advanced health care teaching facility in Australasia. 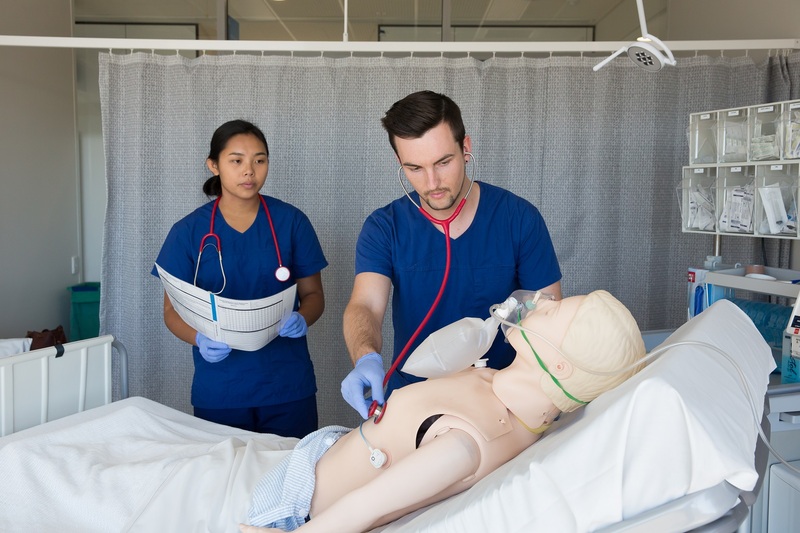 This immersive skills-training environment mirrors that of the new Royal Adelaide Hospital’s (RAH) operating theatres, and supports a variety of teaching modes. 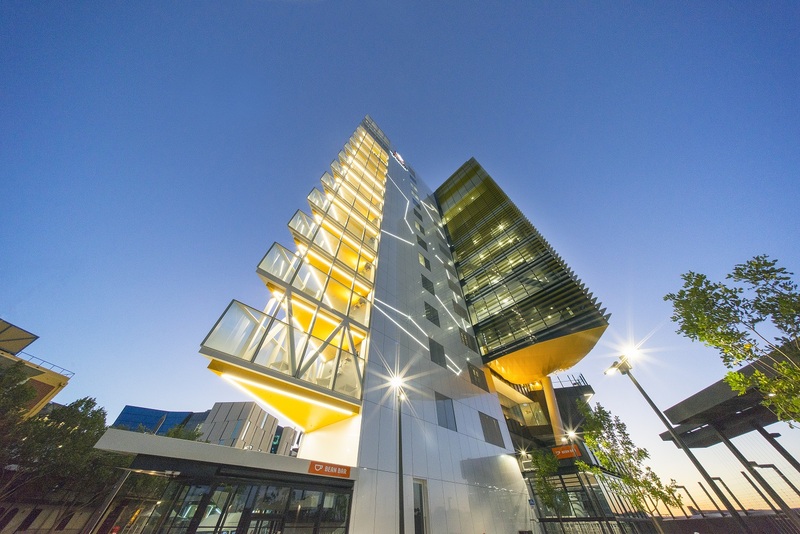 Located in Adelaide’s renowned North Terrace BioMed City precinct, the AHMS building stands alongside the South Australian Health and Medical Research Institute (SAHMRI) and the new RAH. This close proximity creates an outstanding environment for research collaboration, and a wonderful opportunity to build on our 130 years of partnership with the RAH. Dr Luke Selth is a senior research fellow and had of the University’s Dame Roma Mitchell Cancer Research Laboratories Prostate Cancer Group, and a member of its Freemasons Foundation Centre for Men’s Health. The University of Adelaide has long been a world leader in health education and research. With investments in quality facilities such as the AHMS building, and the support of our donors, the community can rest assured we will remain so. Integral to the design of the building is its ability to transform the way our students learn. Brett is also impressed with the integration of teaching across different health disciplines within the building, something he believes will further enhance his ability to work within health care teams when he begins his career. Inspired by this story? Give now. This entry was posted in 2018, Impact of Giving and tagged Adelaide Health and Medical Sciences building; research; medical students, collaborative research, Donors, simulation suites, student experience. Bookmark the permalink.